The Niagara Tunnel Project was an ambitious project, tunneling 10.2 km (over 6.3 mi) from the Sir Adam Beck Hydroelectric Generating Complex in Ontario, Canada, to the Niagara Falls surface. Sany's Canadian dealer, Can-Pick Crane Co., Ltd, supplied the two crawler cranes required for the project. Tunnel construction began early 2010 and was successfully completed by 2013, with the two cranes performing remarkably on site. The new tunnel provides enough additional water to the Sir Adam Beck generating complex to produce power for approximately 160,000 homes. 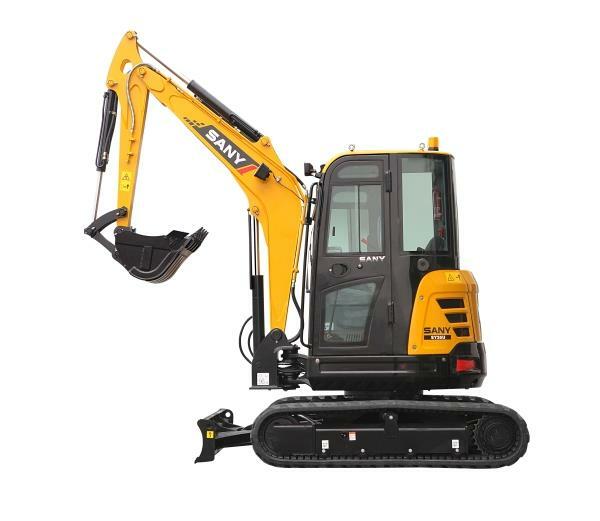 The first-rate performance and reliability of Sany machinery has been witnessed in other projects worldwide, including the 2010 Copiapó mine rescue operation in Chile and the 2008 MS Riverdance salvage at Heysham Harbor in the UK. 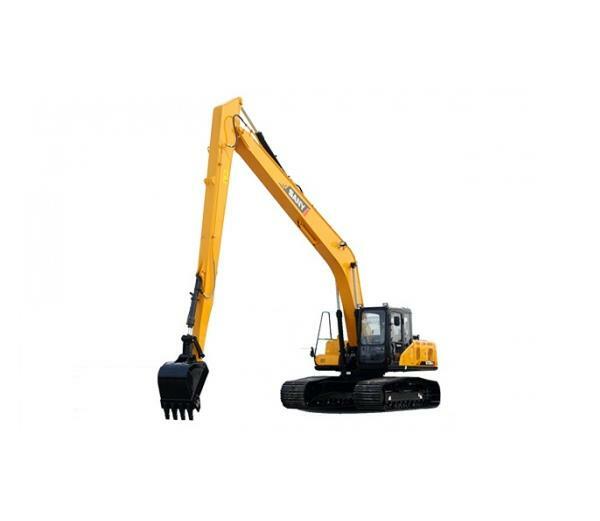 Over the past years, Sany has invested a significant amount in R&D and has been granted over 300 national patents, 70 design patents, five inventions, and over 100 utility models for crawler cranes alone. 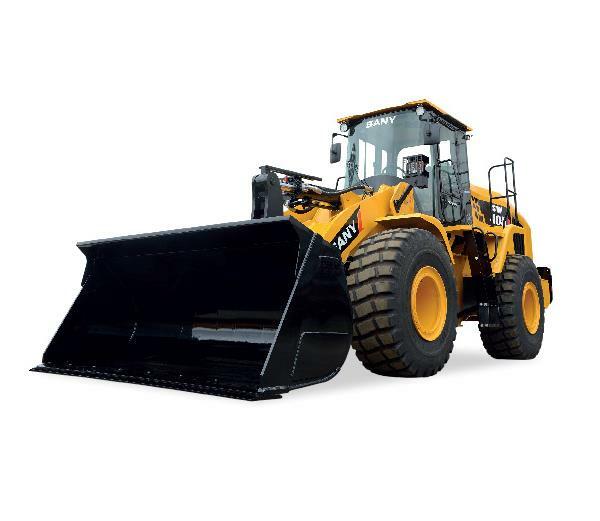 Sany remains committed to providing high quality industry-leading products to customers from all over the world.